Style another device with "Zombini"
iStyles Beats Studio Wireless Skin design of Illustration, Fictional character, Fiction, Supervillain, Demon, Art, Zombie, Ghost, Supernatural creature, Flesh with black, gray, green, red colors. Model BSTW-ZOMBINI. 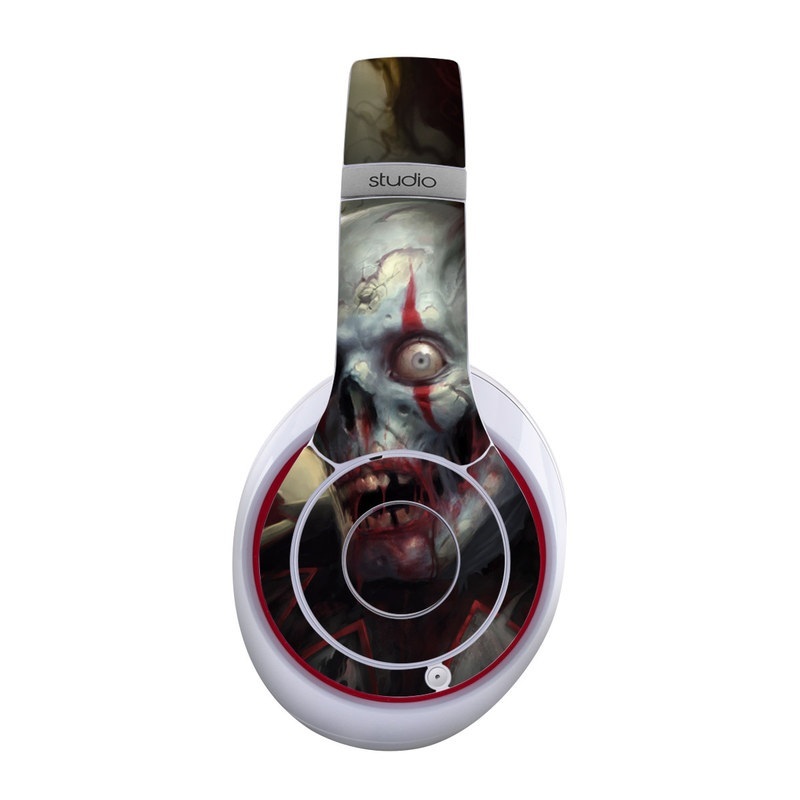 Added Zombini Beats Studio Wireless Skin to your shopping cart. View your Shopping Cart or Style Another Device with "Zombini"